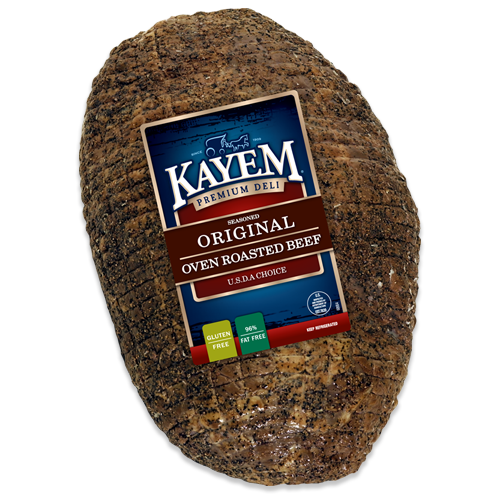 Gather ’round and experience the slow-cooked taste of premium beef — expertly seasoned with a blend of spices and seasonings — for a classic black pastrami with less fat. Beef, contains up to 10% of water and 2% or less of salt, potassium lactate, brown sugar, sodium phosphate, flavorings, sodium erythorbate, sodium diacetate, sodium nitrite. Rubbed with spices, caramel color.